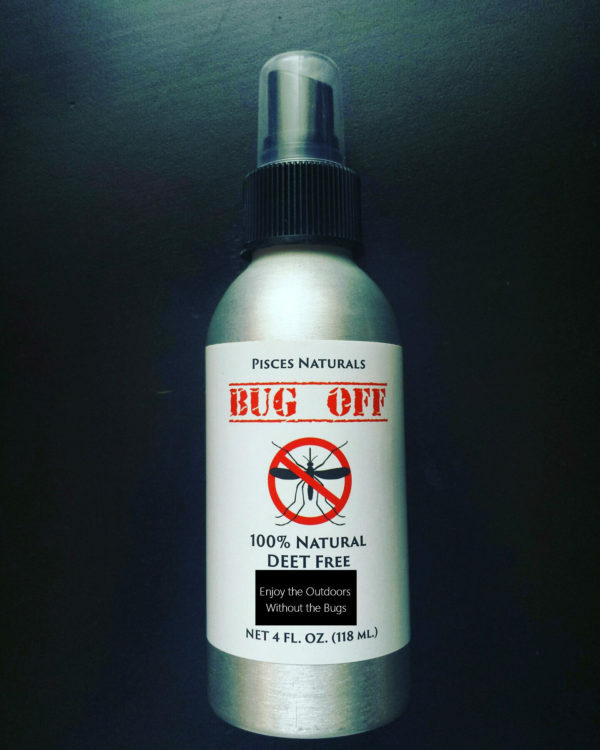 We were tired or natural bug repellents that failed the test of truly repelling bugs, so we set out to create the best natural spray that works as well in the backcountry as it does in the back yard. We are farmers and outdoorspeople. 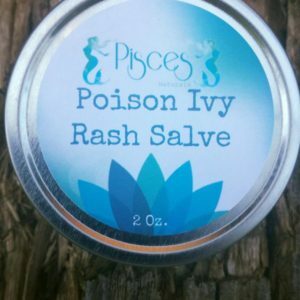 We don’t like harmful chemicals, and we don’t like getting bit, so we’re sharing our awesome product with you so that you too can avoid the chemicals without getting bit! 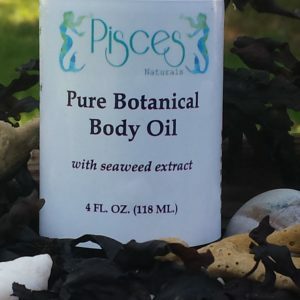 Our product lasts longer because it doesn’t have water in it like many of our competitors, because water evaporates along with the essential oils! Our Bug Off is in a soybean oil base because soybean oil also has repellent properties while nourishing to the skin. AND it won’t harm your synthetic materials like DEET will. Our natural spray contains 30% Lemon Eucalyptus, with Cedarwood, Rosemary and Peppermint oils in a soy oil base. We use metal bottles to preserve the effectiveness of our ingredients unlike competitors. 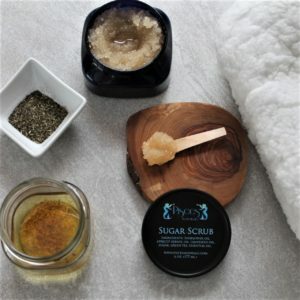 You can feel good about this skin-nourishing natural formula in environmentally responsible packaging. *J Vector Ecol. 2011 Dec;36(2):258-68. doi: 10.1111/j.1948-7134.2011.00166.x. * J Am Mosq Control Assoc. 1996 Jun;12(2 Pt 1):243-6.